We're burnin' down the trailer park with an evening of country sing-along favorites! 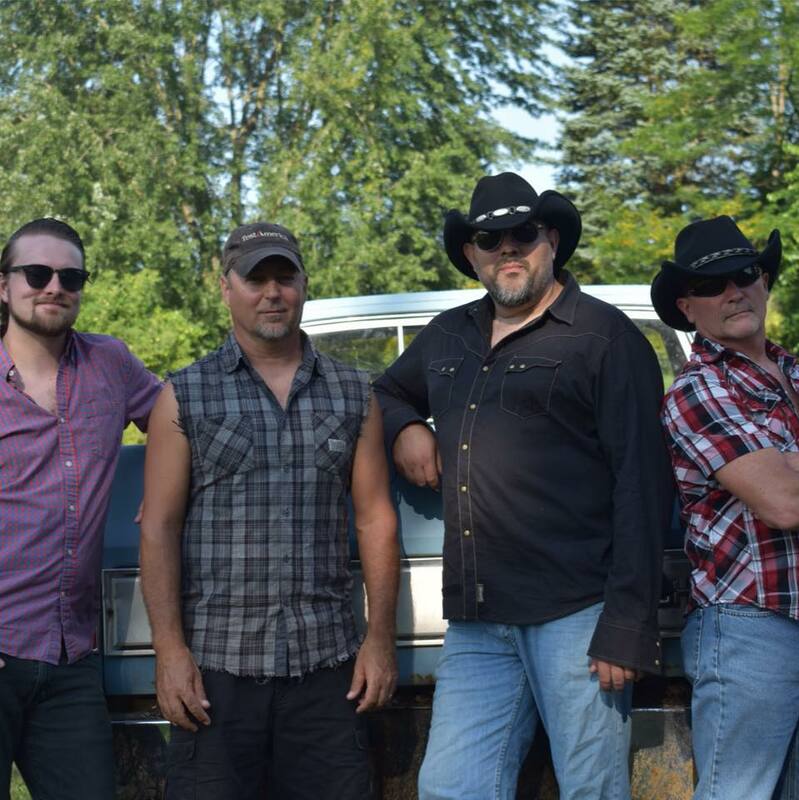 Double Wide Ride wants to rock you off your cinder blocks with classic to modern hits from the likes of Toby, Brad, Big & Rich, Luke, Rascal Flatts, and more! Don't miss this get-up-and-dance evening of fun!